Super Smash Bros. Ultimate’s first Challenger Pack has been revealed just in time for launch day! The leader of The Phantom Thieves of Hearts, Joker from Persona 5, will be the first DLC fighter added to Ultimate’s roster. 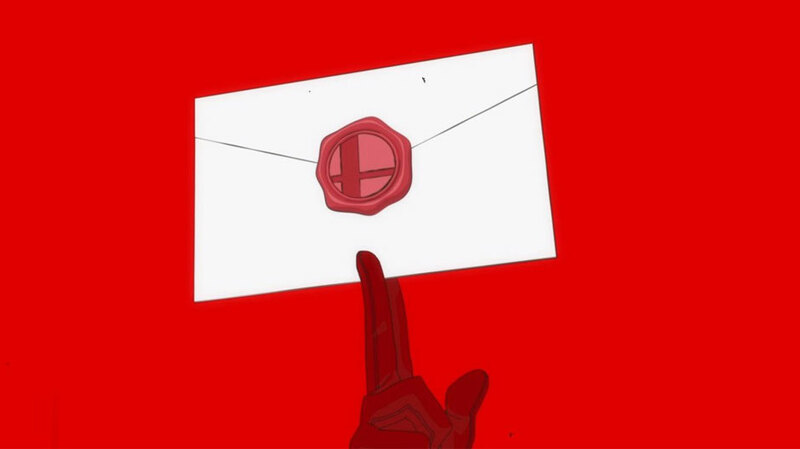 The news was announced onstage during the 2018 Video Game Awards via a Persona 5 inspired trailer which saw Joker’s fellow Thieves discussing their leader’s solo mission to “steal the greatest treasure of all,” an invitation to the party. No word yet on what Joker’s moveset will look like, but it seems safe to bet that he’ll be relying pretty heavily on his Persona’s magical abilities in combat. Perhaps the most interesting question surrounding this announcement is whether or not Persona 5 will be coming to Switch any time soon. 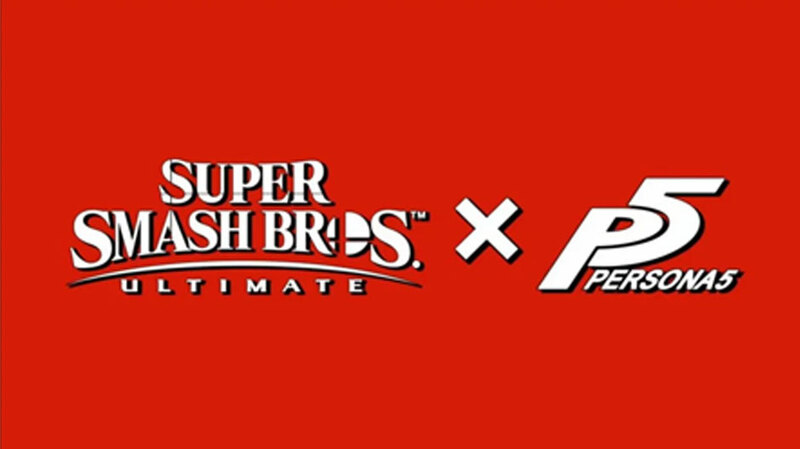 Sakuri tweeted that Ultimate’s DLC line-up was complete back in November saying, “This time the selection was made entirely by Nintendo.” This has led to speculation that Joker’s inclusion in Smash might be motivated by an upcoming port of Persona 5. It remains to be seen what this means for the future of Persona on Nintendo Switch, but Smash Bros. fans can expect to see Joker come to the game when the first Challenger Pack drops in 2019.